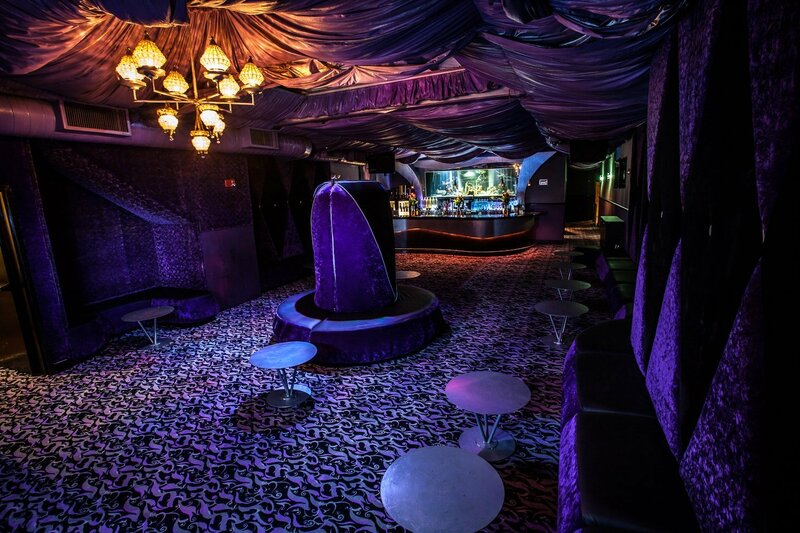 Club Prana opened its doors in 2000 with much anticipation. 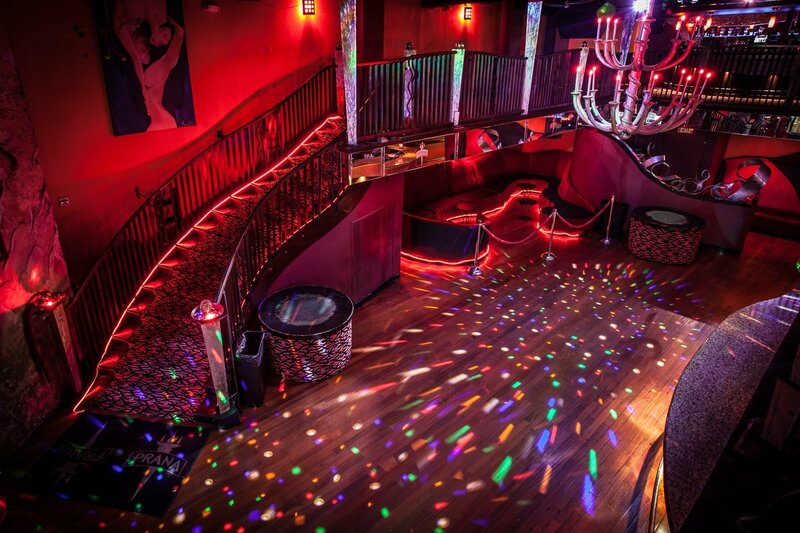 Located in Ybor City, Club Prana set the bar and became the hottest five story nightclub in Tampa Bay. Each floor has an individual style and music format. The entrance red carpets are rolled out, welcoming you like a celebrity. 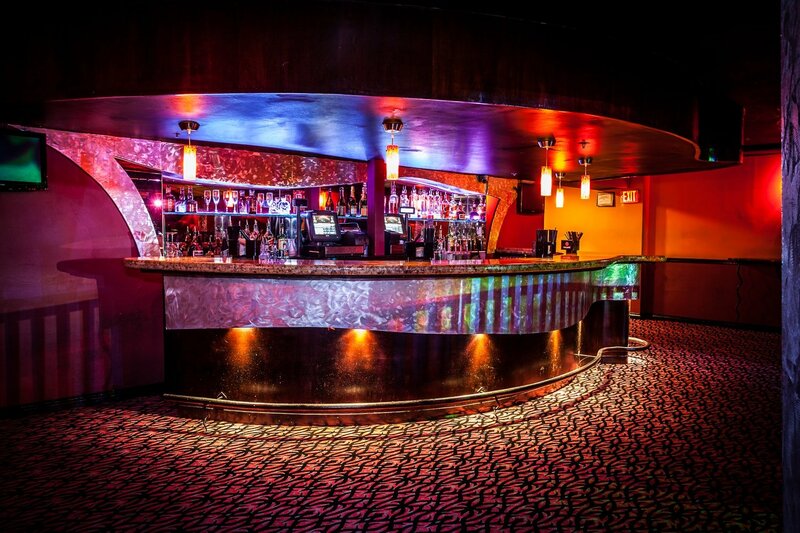 Our friendly door staff will greet you and accommodate your VIP needs. 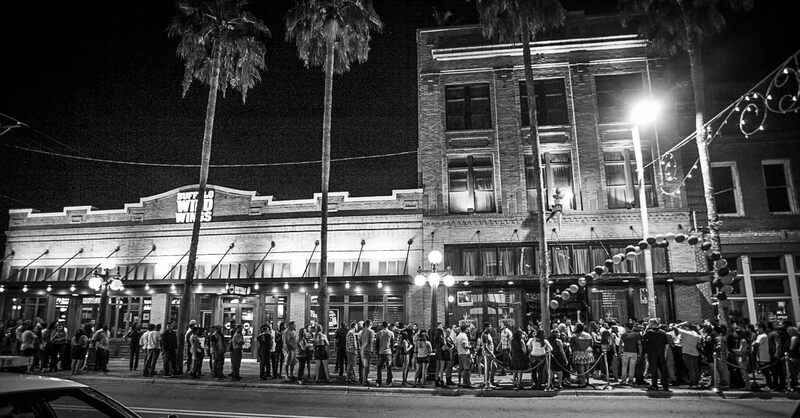 As you pass through our grand front doors, the overwhelming feeling of pure excitement and beauty takes over. Use our elevator or one of our many convenient staircases to guide your journey into the most sophisticated upscale entertainment venue. 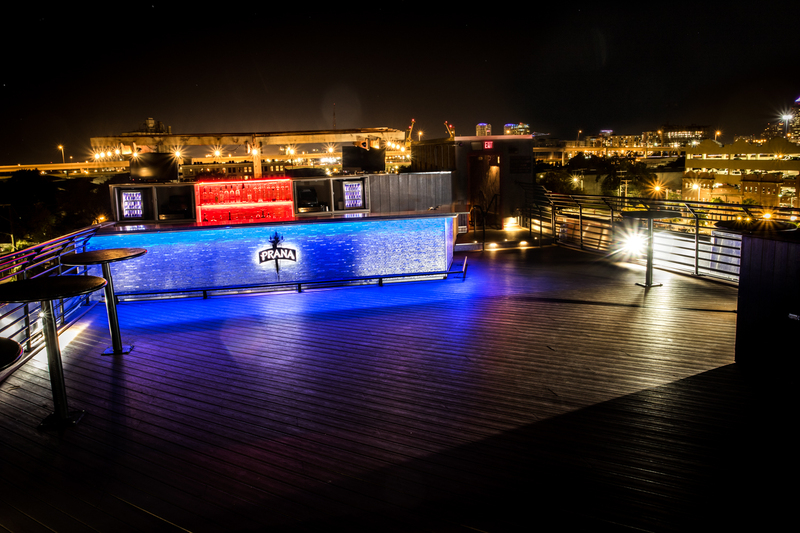 The impeccable amenities provided throughout this European high-energy lounge meet the highest of Tampa’s nightlife standards. Experience the good life every evening at Club Prana. 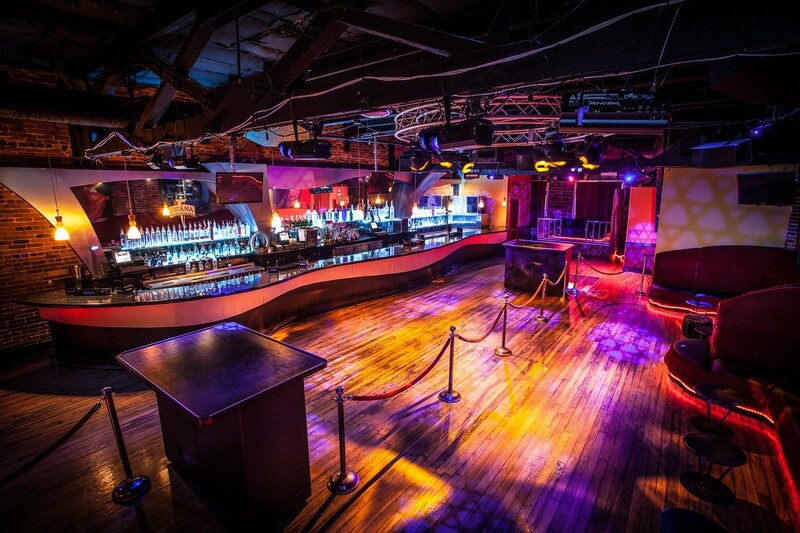 For VIP Reservations and Bottle Service, call or text 813-758-7755.